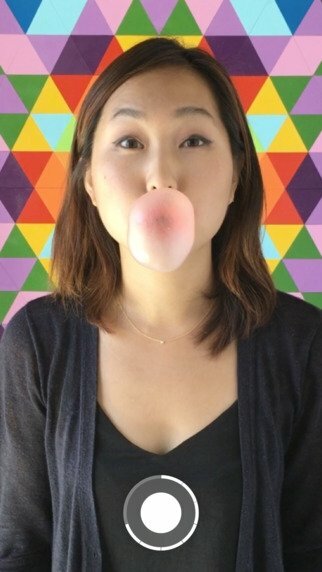 Instagram's new application allows us to create one-second videos that are played forward and backward in a loop, creating a sort of boomerang effect. And there we have the original name of this application: Boomerang from Instagram. Simple interface, with no nonsense. With a minimalistic interface, made up by a single button with which we can capture a burst of photos that will later become our video, this tool intends to face up against other similar video applications like Vine. Search for a moving scene. Press the button to capture 10 pics. 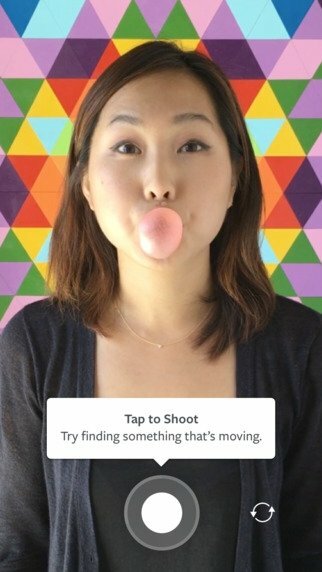 The app will automatically generate a 1-second video. 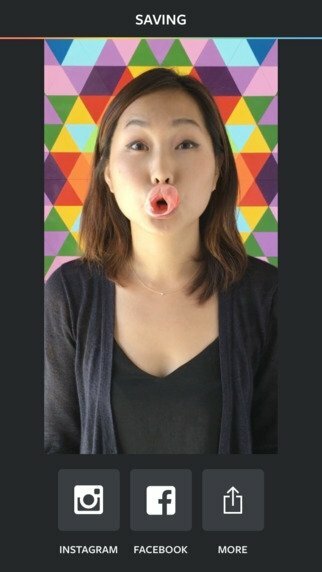 Play the video in a loop to make it look like a GIF. Share your creation on Instagram or Facebook.